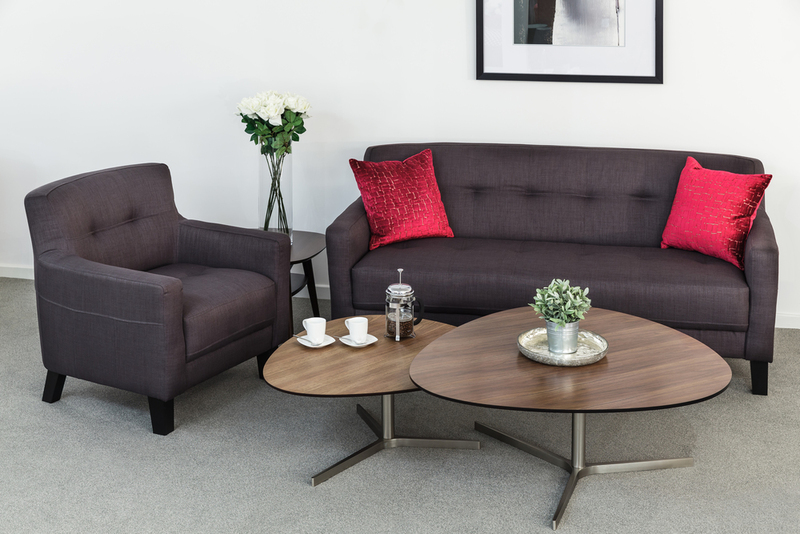 David Phillips Housing, is part of the specialist contract furnishing division of the David Phillips Group. 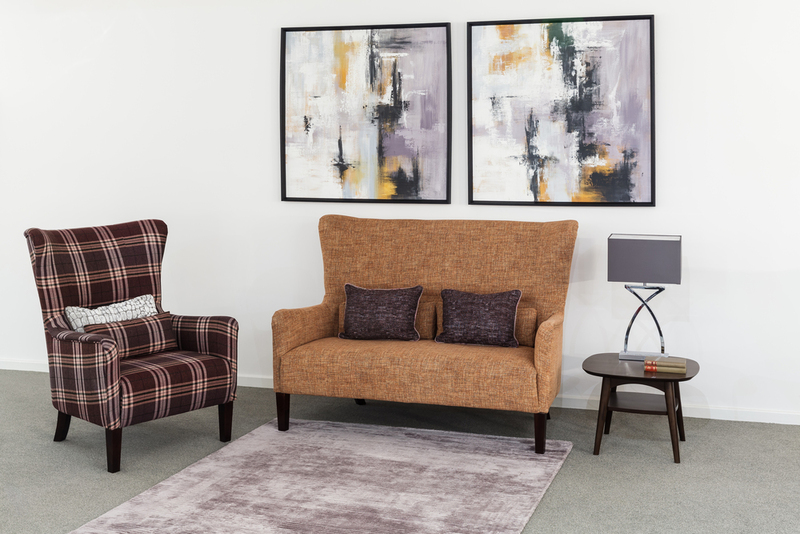 The origins of the David Phillips Housing business go back almost 50 years to the founding of PeelMount in 1967, which became a member of the David Phillips Group in 2012 and more recently The Furnishing Service England, which was acquired in 2015. 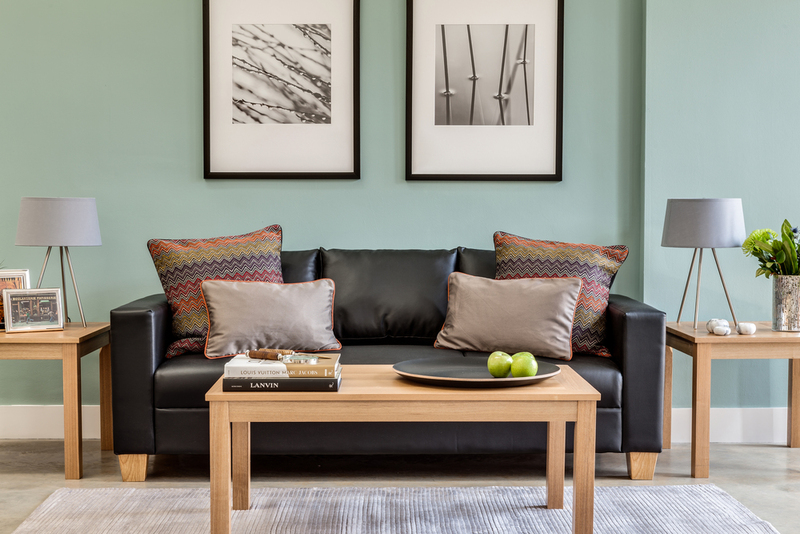 Over the course of its history, David Phillips Housing have helped furnish a plethora of Housing projects nationwide, and it now represents England's largest furnishing supplier to Local Authorities. Our Housing team have the experience and knowledge of working with retirement living developments, sheltered and supported housing as well as working with vulnerable client groups; where we assist those in potential poverty through our services. By fully understanding residents' day to day challenges, David Phillips Housing go the extra mile to meet all customer service needs. Our Housing team have worked with over 50 local authorities to deliver and promote independent living, and is fully committed to being an environmentally sustainable organisation. We hold a number of contracts to supply furniture, white goods and floor coverings to local residents on behalf of Local Authorities. In the last 12 years David Phillips have partnered with major housing associations and non-profits, including Viridian, Riverside, Genesis, Origin, One Housing and L&Q. Our team have extensive knowledge of the requirements of residents and today's best practices, following a resident-centric approach designed to enable residents to easily manoeuvre through potentially difficult spaces and maintain their independence over a longer-term.